Even the air we breathe is not pure, due to the increasing number of toxic pollutants. Although there are many air purifiers available in the market, most of them come in boring designs. 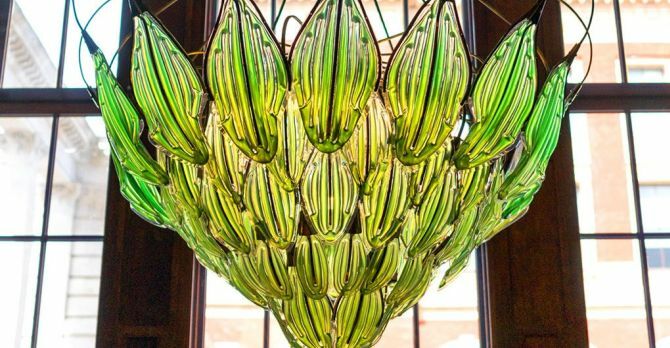 To change that, Julian Melchiorri, London-based designer and engineer, has created an interesting algae-filled living chandelier that not only lights up a room but also purifies the air around it. 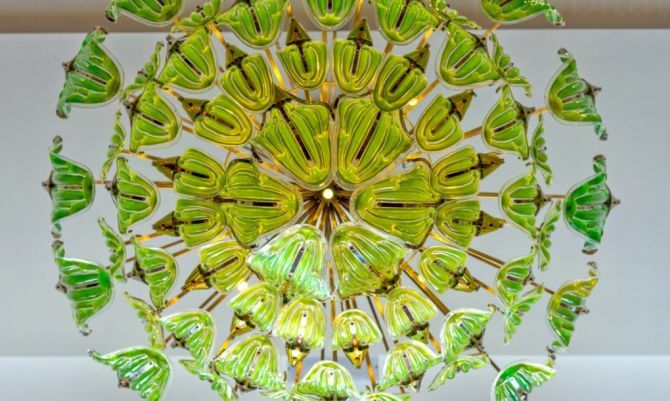 Dubbed Exhale, the lighting solution comprises 70 glass petals of varying shapes. 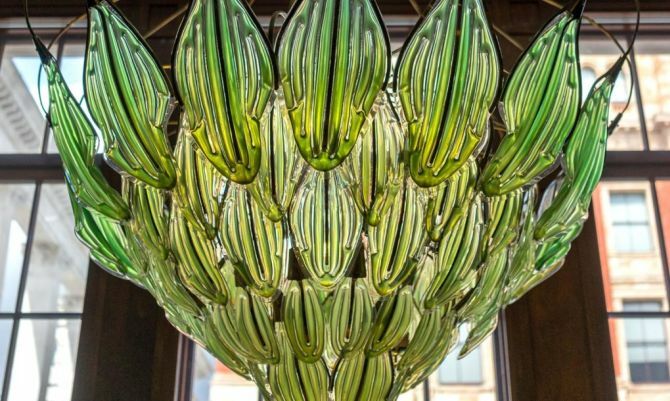 Each petal contains a solution of green algae sustained by daylight, LEDs, and a drip-feed of nutrients. 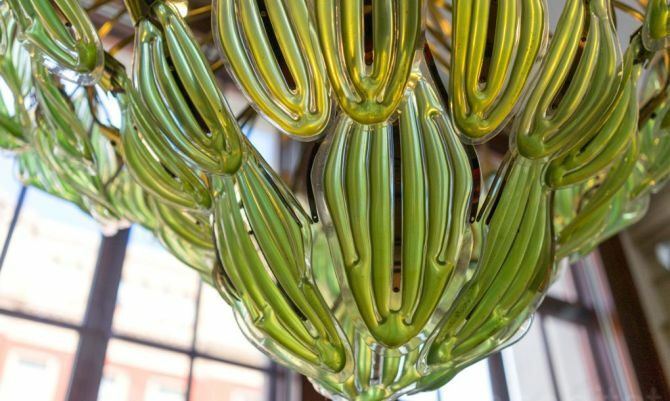 Besides being an amazing eco-friendly product, this chandelier’s sophisticated design makes it a decor piece to enhance aesthetics of any living space. The lamp can be used both indoors and outdoors, wherever air purification is required. 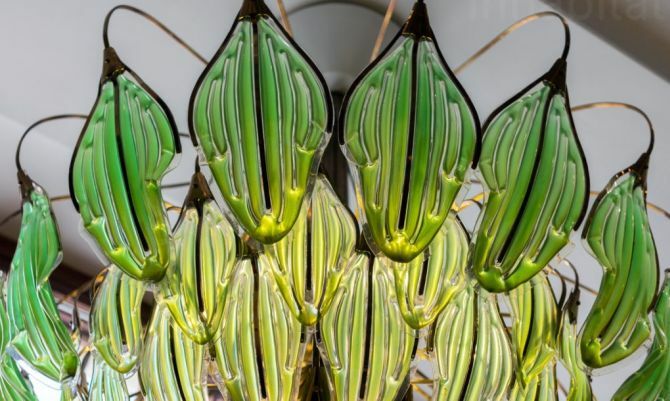 Being a leading biochemical technology researcher himself, Melchiorri’s innovative chandelier is a result of his many years of developing and crafting technology. 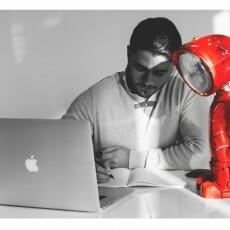 Consisting of artificial-leaf technology, the bionic lamp is based on the basic principle of photosynthesis, harnessing the power of converting carbon dioxide into oxygen and integrating it to form a functional lighting fixture. 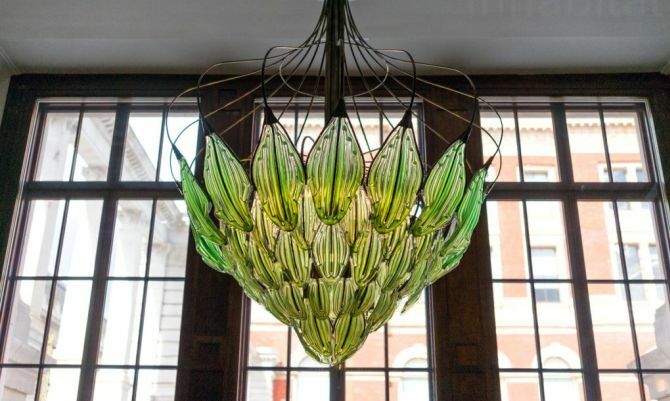 Due to its innovative way of generating power, this chandelier design has already won the 2017 Emerging Talent Medal at the London Design Festival and was on display at the Victoria and Albert Museum. 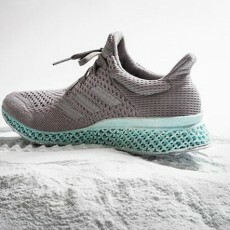 It is still a prototype so far, however, the designer envisions integrating his photo-reactive cell technology into future buildings to free them from harmful emissions that have a negative impact on the environment.